We have just concluded our Essential Treasurer series for 2019. While we don’t have survey results as yet, the events were well attended and well regarded. That being said, in our bigger cities, I do believe we should be aiming for more attendance – that could be due to the length of the sessions, content, time of year, etc, so we will be reviewing, and looking to develop a program that closely aligns with member’s needs. A big thanks to EY, who provided their fantastic locations, as well as assistance with planning and speakers. Likewise to our other speakers, including those from CBA, Bloomberg, and our great industry speakers Chris Nelson and Ian Walford. 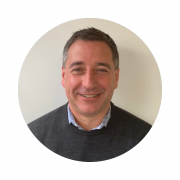 Our Technical Committee Chair Lindesay Brine will make more comment on the content, but in particular, the IBOR sessions certainly generated a lot of discussion. I’m sure this will be a hot topic now for some time and something as an organisation, we are keen to keep discussing, and keeping the membership abreast of. We also continue to work with the Women In Treasury group to bring valuable sessions around the country and hoping to be in Adelaide, Brisbane and Perth shortly. Finally, a huge thank you to our State Committee’s around the country, they are providing great support to us as staff, and a lot of that goes unnoticed. We’re really starting to see the benefits of your hard work. 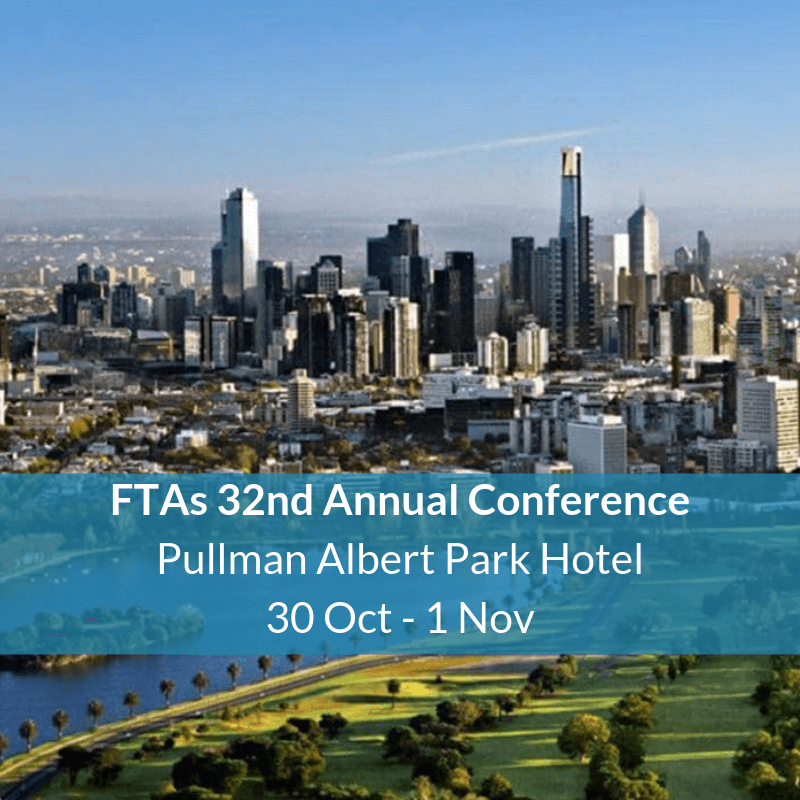 We’re pleased to confirm we have secured the Pullman Hotel in Albert Park Melbourne for the 32nd Annual FTA Conference. Early bird tickets will be made available soon, with the conference committee also announcing the theme and topics in the next couple of weeks. The Women in Treasury Sydney committee is excited to announce an upcoming series of lunchtime events with inspiring speakers. 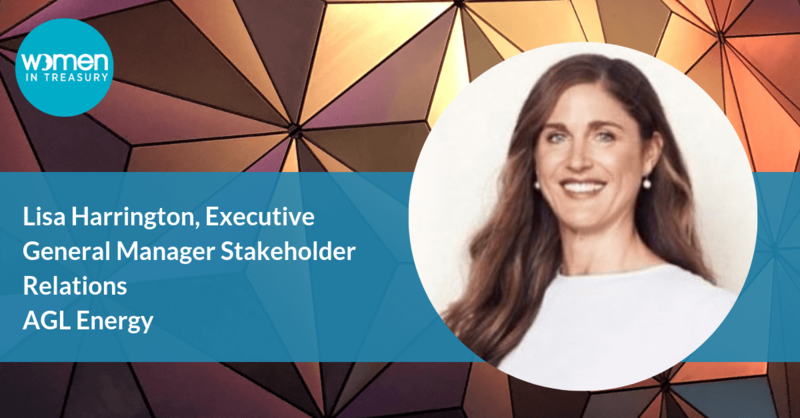 The next event is on Friday, 12 April with guest speaker Lisa Harrington, Executive General Manager Stakeholder Relations at AGL Energy who has 20 years’ experience in Stakeholder Relations and Communications. 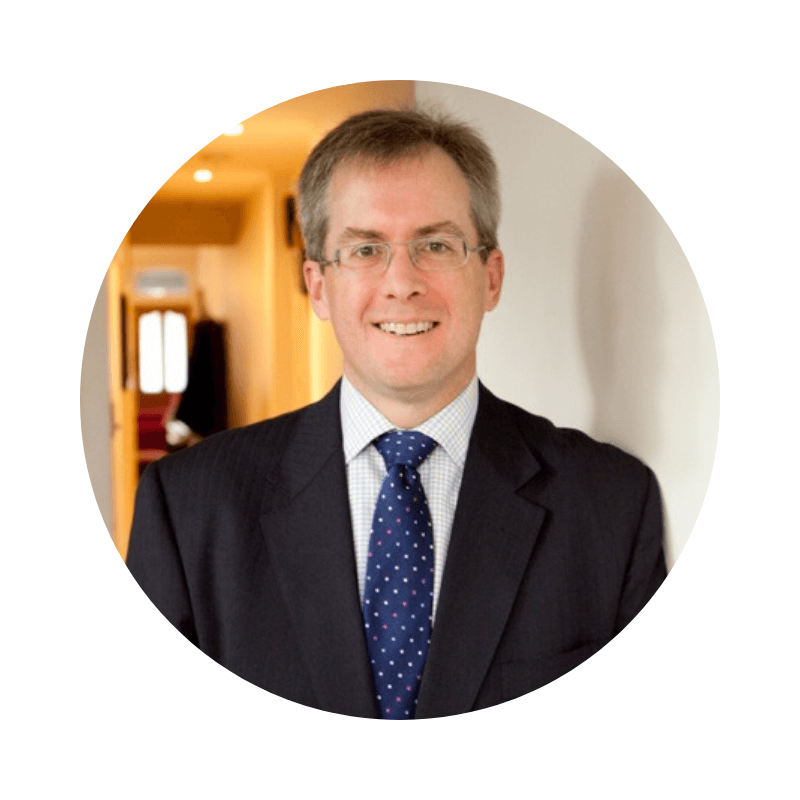 We have redeveloped the Corporate Treasury Course to make it even better! The course is now streamlined and focused on issues relevant to hands-on treasury practitioners. 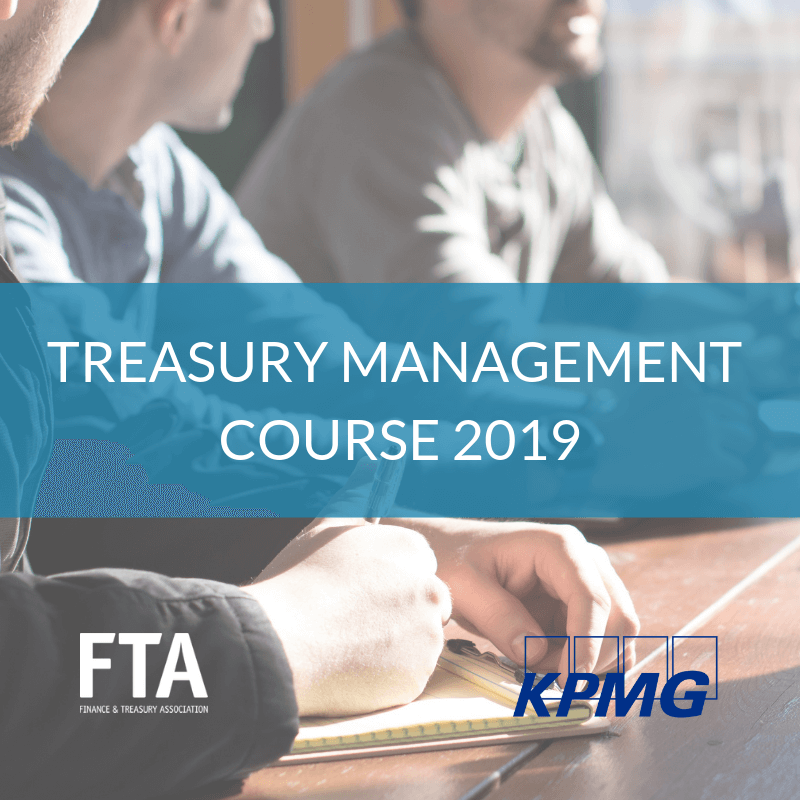 We have added new materials on topics such as credit risk and operations and embedded extra opportunities for participants to practice the material being taught. We will be taking the course to Melbourne, Brisbane, Sydney, Perth, and Adelaide. The March Technical Committee meeting was held a week before the Brisbane Essential Treasurer and enabled the committee to have a last review of the agenda for the event. More on this event below. 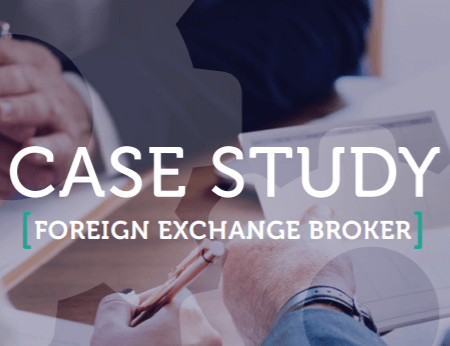 We discussed a number of current issues, such as the potential impacts from ASIC’s stated stance of “Why not litigate” and the apparent effect of the Financial Services Royal Commission on retail lending. While the requirement for all entities who have trades reported to ASIC to have a Legal Entity Identifier (LEI) was briefly discussed there was a spirited discussion around the need for many companies to estimate an incremental borrowing rate for implementation of the new Leasing Standard (AASB16). Members felt there needs to be more guidance on this aspect of the Standard and agreed to discuss this more fully. We also discussed the recent cyber-attacks and vulnerabilities. On technology, we also noted the increasing importance of automation and AI in treasury management systems. This has been a busy period for events: we noted the successful International Women’s Day events in Melbourne and Sydney (and we understand there will be a Women in treasury event for Adelaide soon), and our recent Webinar on derivative valuations was very well attended and received (assuming you attend a Webinar?). There is a long list of Webinars, presentations and seminars on the way so make sure you keep up with this newsletter for details of the new events. As a committee, we want to ensure we provide regular professional development covering areas which matter to you. As we’ve now completed the Essential Treasurer series, I wanted to take some time out to congratulate everyone involved in organising the series. To EY for hosting us in some great locations (despite the 24 flight descent of the fire stairs in Melbourne! ), to the State Committees for ensuring a good crowd at each location and our presenters for their insights. For those who attended, I’m sure you’ll agree there was a lot of great information on the economy, opportunities to use technology for process improvements, IBOR fallbacks, the Leasing standard and capital funding markets and processes. Each session contained some great information and we got a good overview of the incremental borrowing rate issue noted at the start of my update and how to deal with the estimation problem. In closing, I would say the Essential Treasurer series was a great opportunity for Treasurers in Brisbane, Sydney, Perth, and Melbourne to get together and hear updates from experts across a wide variety of issues. I certainly enjoyed meeting many members to hear about the big issues we can explore at the Technical Committee. If you missed it this year, make sure you come along next year: it will be worth it.